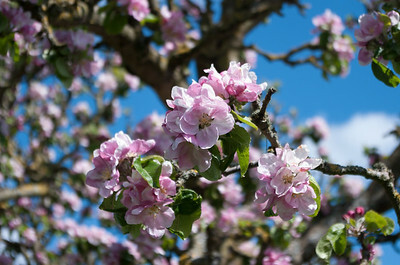 Wildflowers and cultivated flowers. 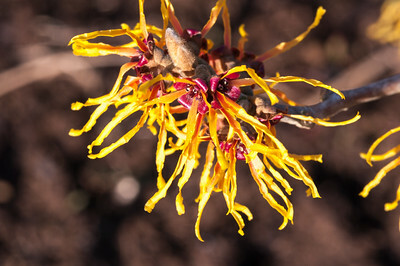 Macro and close ups. 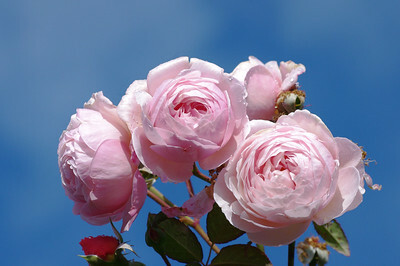 Flowers growing in gardens, or in floral or still life arrangements. 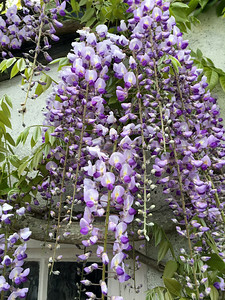 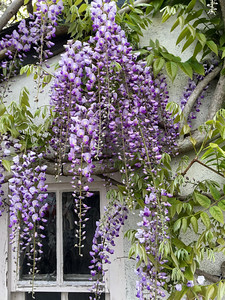 Wisteria blooms hanging near window in white wall. 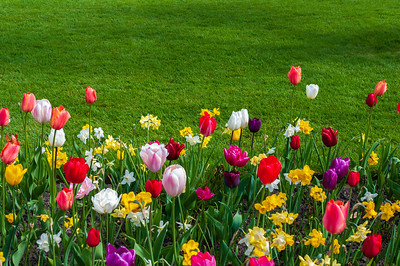 Spring flower bed filled with tulips and narcissi at the edge of a green lawn. 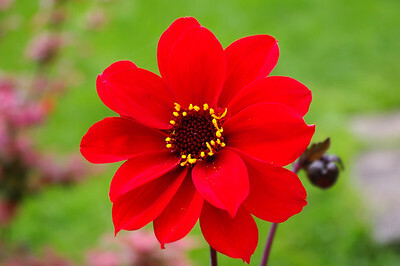 Red Bishop of Llandaff dahlia. 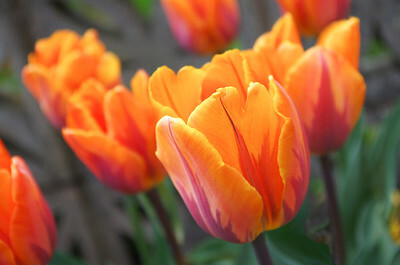 Red Bishop of Llandaff dahlia flower with bud. 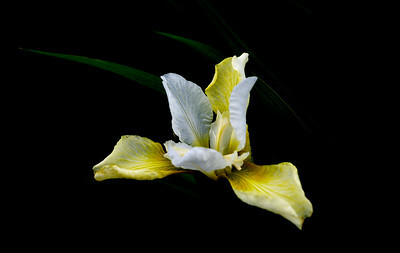 Yellow and white iris exploding from a black background with a few leaves just visible. 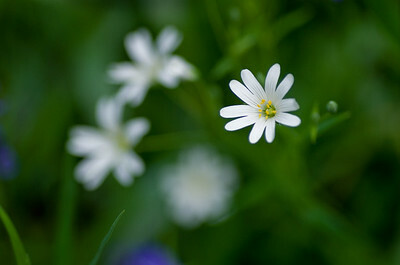 White Greater stitchwort flower with others out of focus as bokeh beyond. 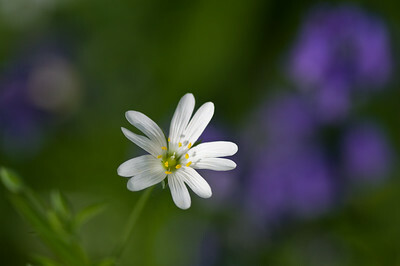 White Greater stitchwort flower with bluebells out of focus as bokeh beyond. 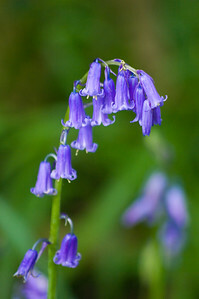 Single English Bluebell flower spike. 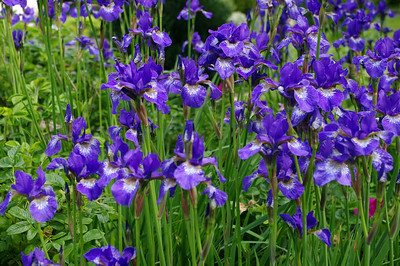 Scientific name ‎Hyacinthoides non-scripta. 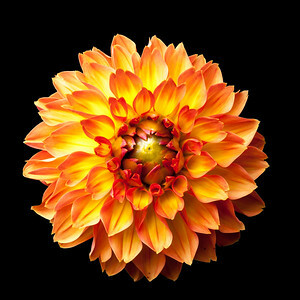 Orange Four Queens fimbriata dahilia flower cut out and isolated on black background. 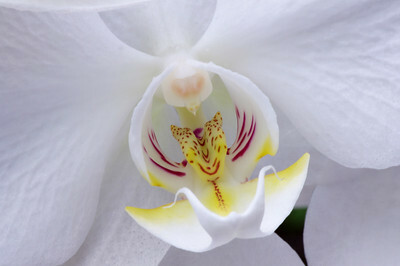 Centre of white Phalaenopsis moth orchid flower. 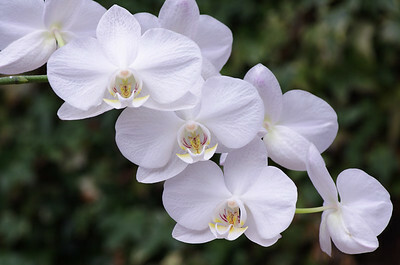 Spray of white Phalaenopsis moth orchid flowers outdoors. 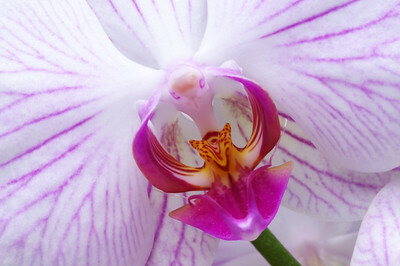 Macro close up of the centre of a pink veined Phalaenopsis moth orchid flower. 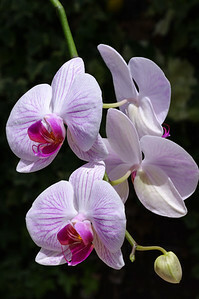 Spray of pink veined Phalaenopsis moth orchid flowers outdoors in sunlight. 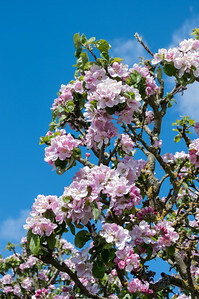 Pink apple blossom growing on the apple tree with a bee in one of the flowers. 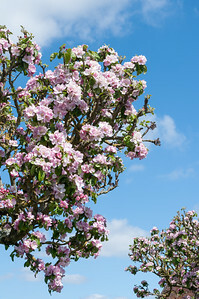 Scientific name Malus pumila. 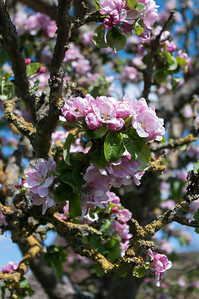 Pink apple blossom growing on the apple tree. 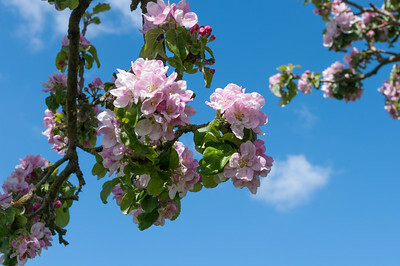 Scientific name Malus pumila. 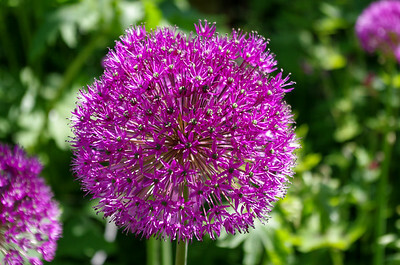 Purple allium flower head in garden. 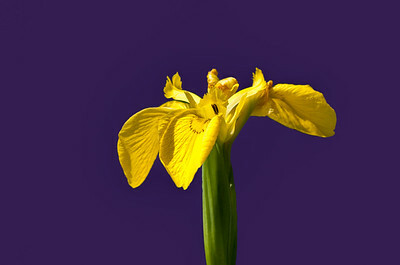 Iris pseudacorus or yellow flag iris, Europe's wild iris of the waterside. 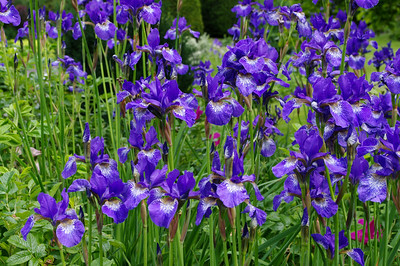 Group of Siberian flag irises, Iris sibirica, growing in garden. 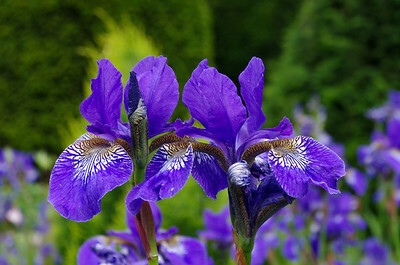 Siberian flag iris, Iris sibirica, growing in garden. 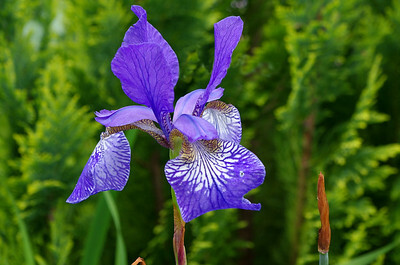 Two Siberian flag irises, Iris sibirica, growing in garden.